As the buzz around the Holi weekend starts conversations around you, one thought repeats itself. “What about the harm it does to you and everything around you?”. 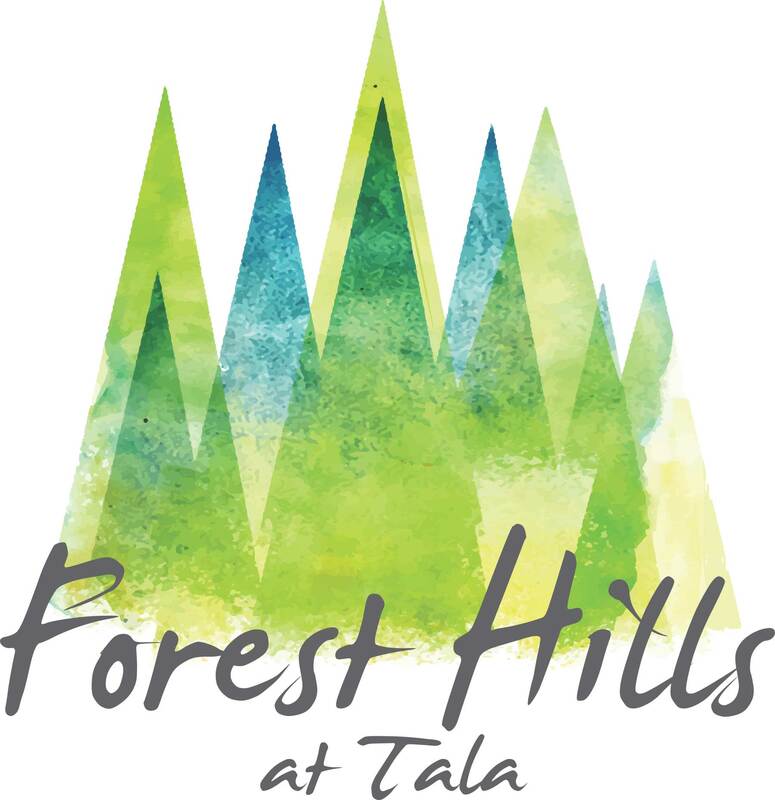 We at Forest Hills, Tala have the answer to your question. An Organic Holi Getaway plan that is sure to end all other conversations! Come all guns blazing this Holi for a 2 night escape that will treat you to not just the colours of holi, but also the soothing embrace of nature. Drench yourself in eco-friendly colours, sprinklers and the vibrant sunset around you, as the DJ sets the sundowner vibe for you along with our specially crafted Thandai! End your night of the 21st with a calming bonfire and retire to your villa of choosing or our selection of camping tents. What’s the best way to get rid of a hangover? Join us for some more fun. Continue your holi celebrations with a Pool Party the next day and an elaborate brunch with the perfect blend of courses. At Forest Hills, Tala we encourage the adventure seeker within you and have a variety of thrilling activities for you to indulge in during the day, like archery, rifle shooting, horse riding, and many more! Settle into the night under the endless dome of twinkling stars as we host our Movie Night for you. When the next morning approaches, we will bid adieu to you with a heavy heart, but we promise that you will leave with a happy and memorable one! 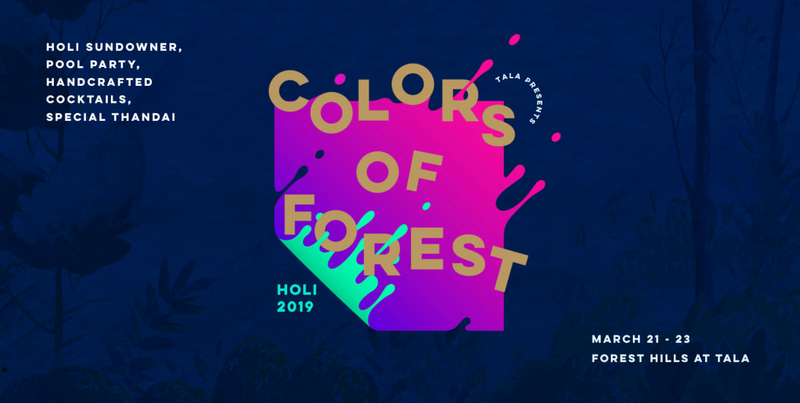 Colors of Forest will also see an incredible line-up of DJs - JAY WEATHER , DJ AMIT and DJ VIKRANT. All of them will perform live on 21 March 2019 at Forest Hills, Tala. To one degree or another, we’re all looking for places that fire our imagination, places that call to us. The places that make it easier to breathe, but at the same time, have the power to leave us breathless. 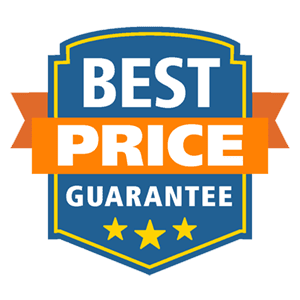 Our campground is fitted at the highest point on our property and is spread over 2.5 acres, overlooking miles and miles of forest with ample natural resources. When it comes to camping with us we have the upper hand in having a beautiful location you can wake up to. The tents are covered with shade to keep them cool during the day. On the inside, the tents have mattresses, air pillows, sleeping bags for a sound sleep and also have charging points. Free WiFi and clean drinking water are standard at the campground. Common toilets are at par with the best in the business and are cleaned and checked on every hour. Security at the campground is available 24/7. Special Details: Event starts at 12:00 PM.